Like anyone, especially a writer, I draw inspiration and ideas from everyone, everything, and everywhere. Since blogging is still generally new to me, I look to other, more savvy bloggers for inspiration on my blog. This is a post for them, how I use their websites to inspire me, and hopefully the sites will inspire others as well! ….and this guy, although this interest is more like an obsession. First, The Pioneer Woman. Man, this site is awesome. I stumbled upon it, literally, through Stumbleupon. I love how this site uses photos for each stage of the cooking process, and the humor of Ree Drummond (the site’s creator). When I want a database of everything food, however, I use Food Network. They seem to have every recipe, done at least three or four different ways. I also have a subscription to their magazine, and The Russian knows not to bother me for at least an hour when it first comes in the mail. I will not answer to anyone when I read it. When I just wanna hang out and drool over awesome-looking food I look at FoodPornDaily. So addicting, and I believe that looking at beautiful food challenges me to make more beautiful food. When I want to look into new destinations and cheap travel, I usually didn’t know where to turn but Groupon Getaways and my dreams of travel. Then a professor suggested trying Seth Kugel’s Frugal Traveler Blog for The New York Times, and I’m addicted. A great place to look for advice, beautiful photos, and desitnations that are “off the beaten path,” something that most travelers are looking for. And now it is time for my last obsession. While this blog will not focus entirely on my hedgehog, I will mention him enough times that another website where one can view even more hedgehogs is necessary to my blog. I love the Hedgehog Appreciation Blog. 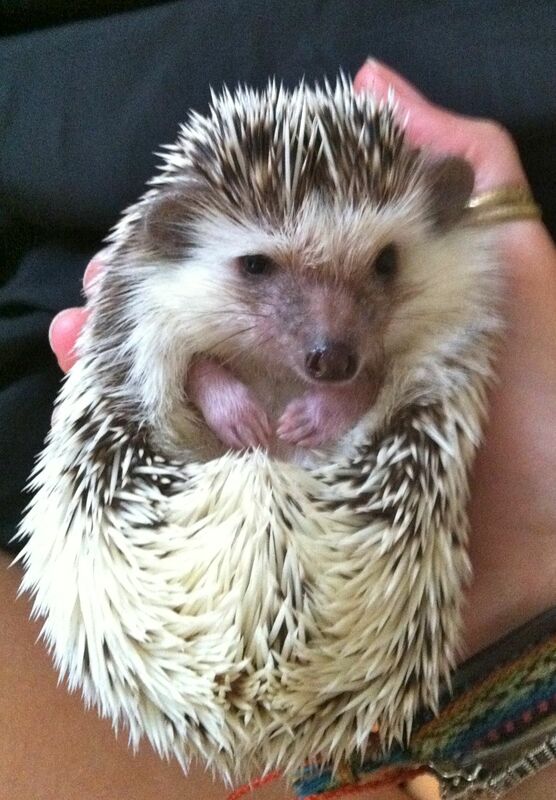 Click on Archive to see more pictures of adorable hedgies. Finally, because who doesn’t love to laugh? Nobody, that’s who. The Chive is a website with some hilarious photos, and also offers a community of support for those in need. I urge anyone who has not seen this site to check it out, and I dare anyone who likes the site to get a “Keep Calm and Chive On” shirt. It is almost impossible, and the only reason I am lucky enough to have one is because of The Russian’s military veteran status. These sites are on my blogroll, so they can be checked out at any time! 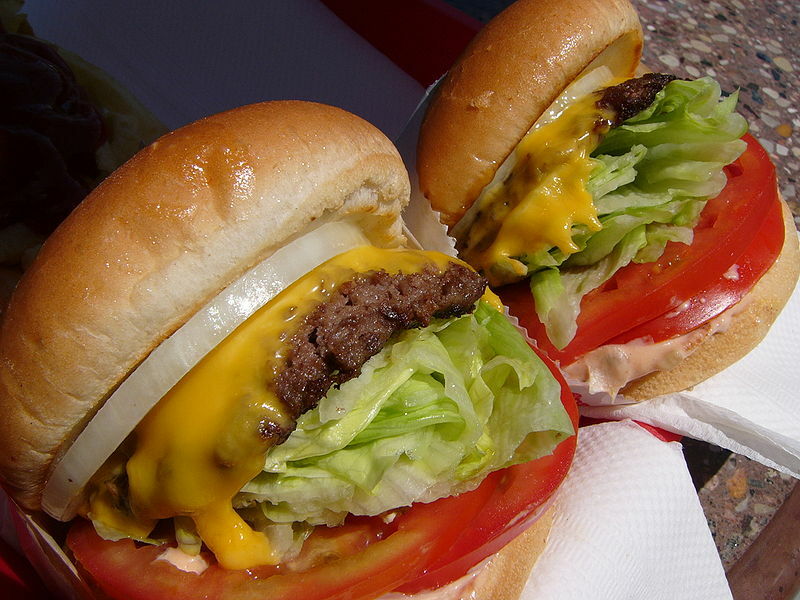 Photos: Burgers: (cc) By Jeff Poskanzer using a Wikimedia Commons license. Some rights reserved. 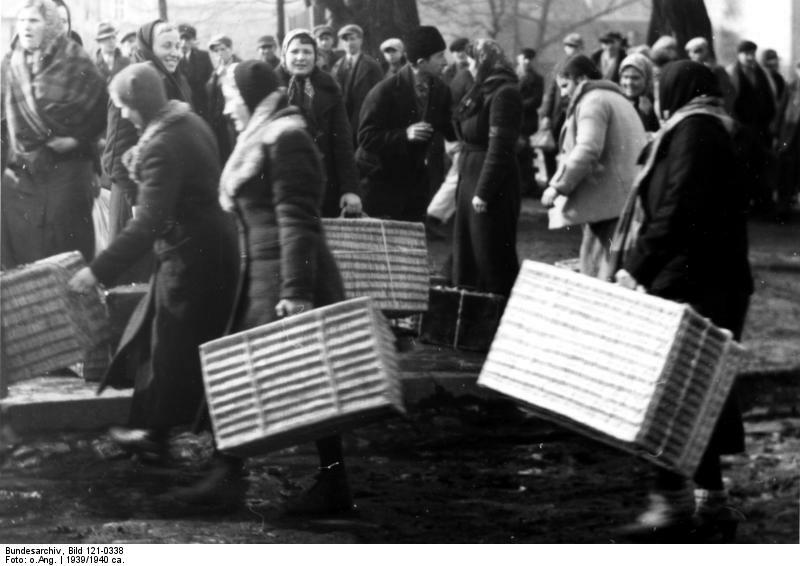 travelers: (cc) German Federal Archives using a Wikimedia Commons license. Some rights reserved.